If you follow us on social media you’ll know that we can’t get enough of a good before and after brow makeover, and over the years we’ve seen every kind of eyebrow style and shape pre-HD Brows. From sparse, over-plucked and even shaved (yes really, this does happen) to overgrown and shapeless. But the one thing that is constant is the difference the HD Brows treatment can make, sometimes in just one 45-minute appointment. 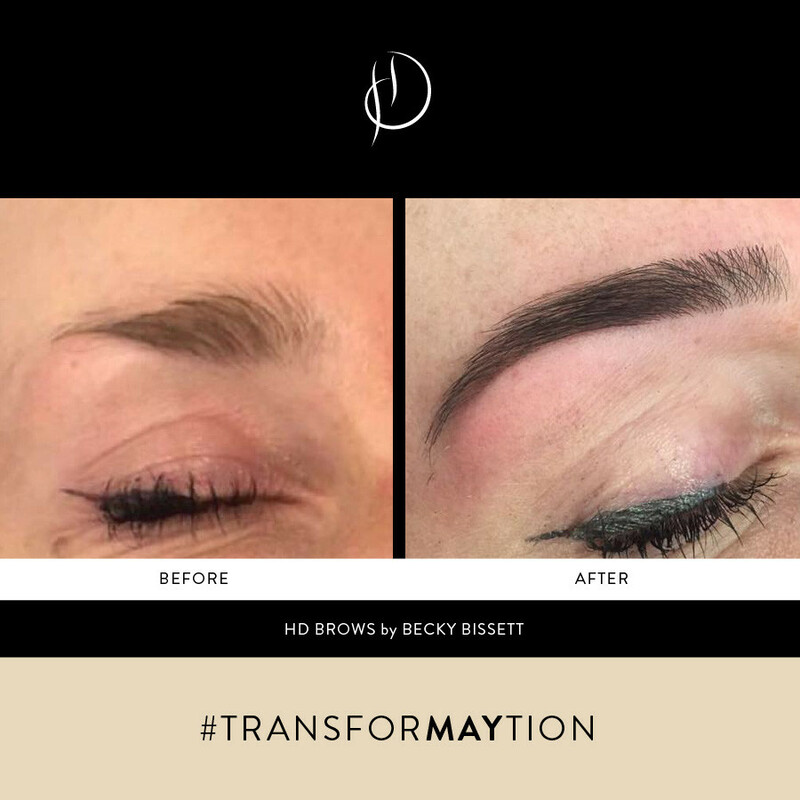 Stylist Becky Bissett worked with her client for over 18 months to convert these brows from ‘oh-no’ to ‘oh-wow’ – and what a difference it’s made! 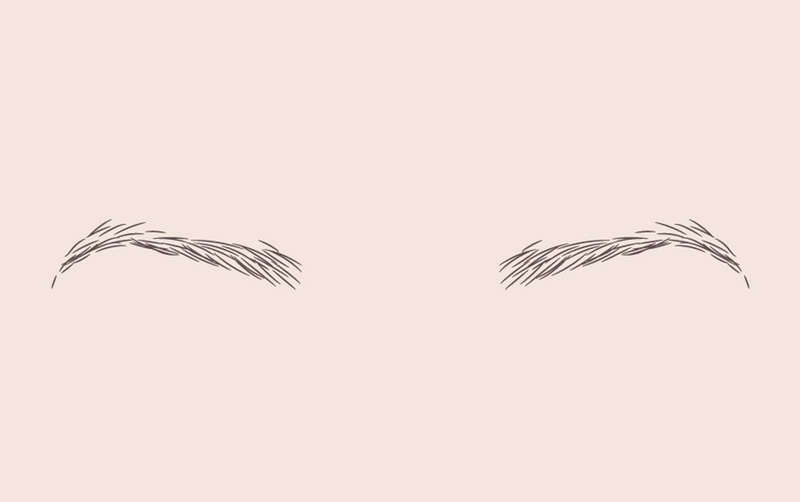 With a little bit of patience, a stringent re-growth plan and regular HD Brow appointments, these once sparse tailed and heavy bulbed brows are now a full and textured dream that even we’re envious of. Sometimes all it takes is a little TLC and the results are somewhat incredible. 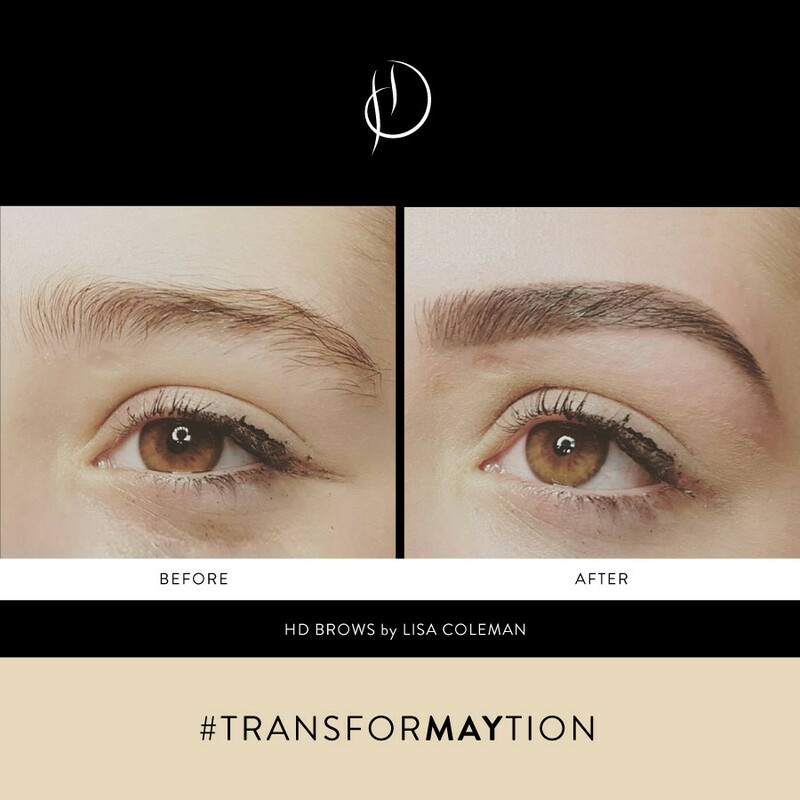 Master Stylist Lisa Coleman transformed her clients brows from fluffy to fabulous in just one HD Brows treatment. 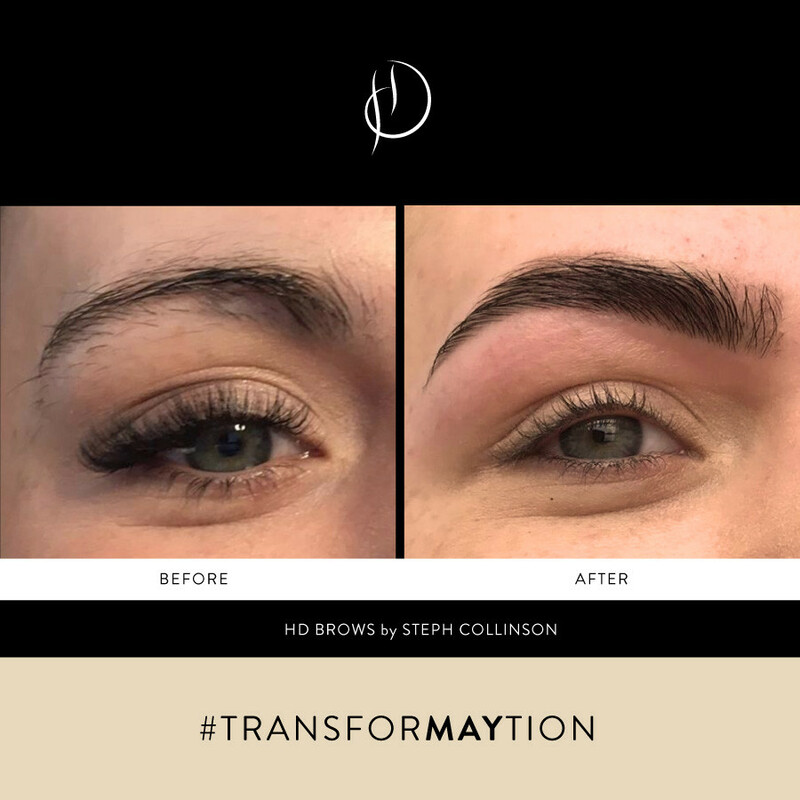 In just FIVE MONTHS and FIVE TREATMENTS our incredible Master Stylist, Steph Collinson from Stephanie’s Beauty Room, transformed her client’s brows from dull to defined. This is a fitting example to show just how little time you need to completely transform the entire shape of your brows. Of course, good hair regrowth helps a little and with daily application of our Lash&Brow Booster you can get the results quicker than ever before. 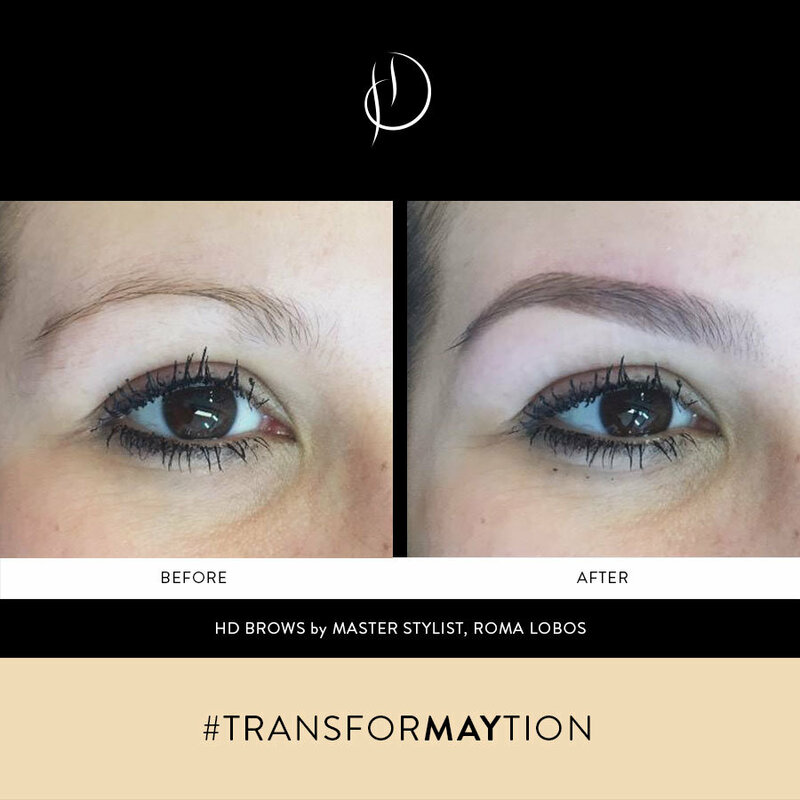 Master Stylist Roma has taken these brows from no shape to defined brows that frame the eyes beautifully. These soft, natural brows prove that the most dramatic brow transformations don’t have to be a power brow. The High Definition Browtec pencil’s thin tip delivers fool-proof application – making natural looking hair strokes easier than ever. 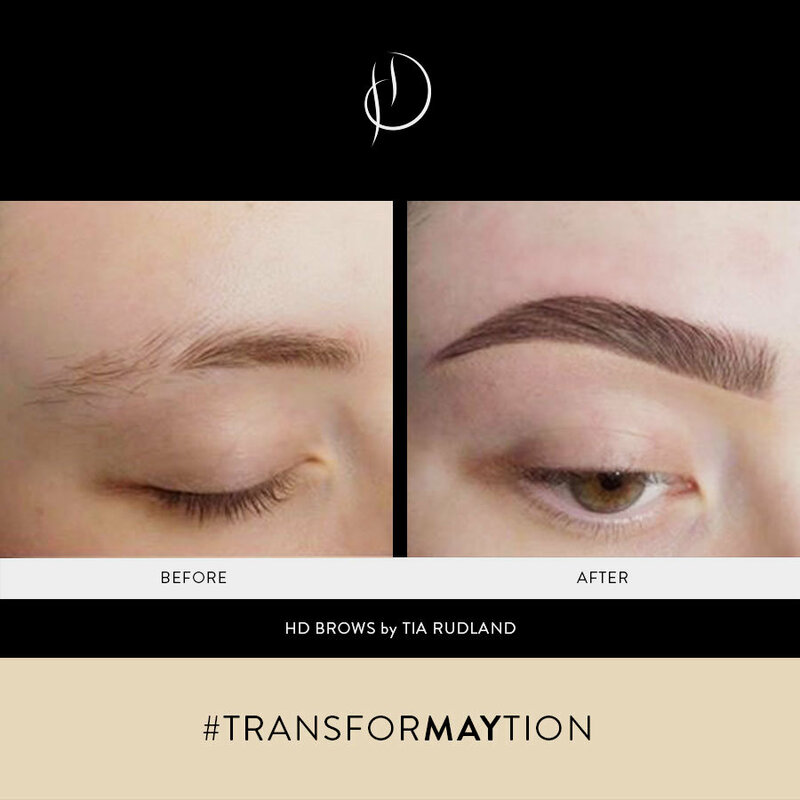 This brow renovation is giving us all kinds of eyebrow envy by Pro Stylist Tia Rudland. 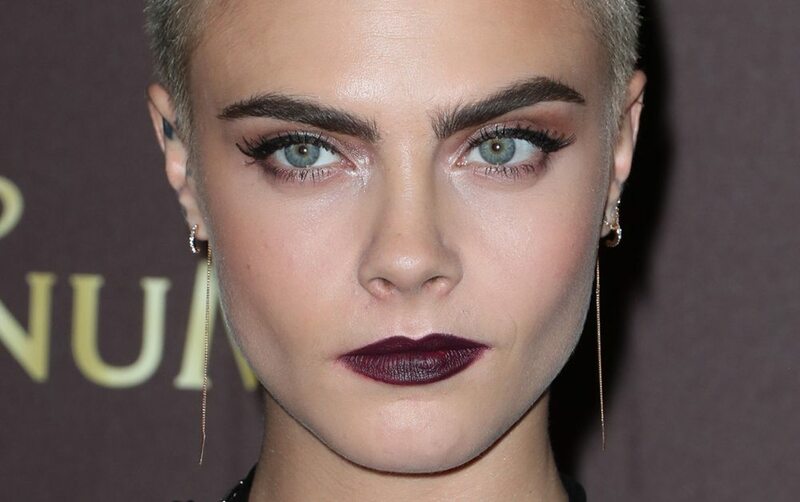 The once flat, shapeless and, in areas, bald brows now have shape, colour and most importantly, style. The positioning of the brow arch is everything in the HD Brows treatment – it gives a more youthful appearance, opens the eyes and shapes the face. Basically, once you find your arch you’ll never look back! 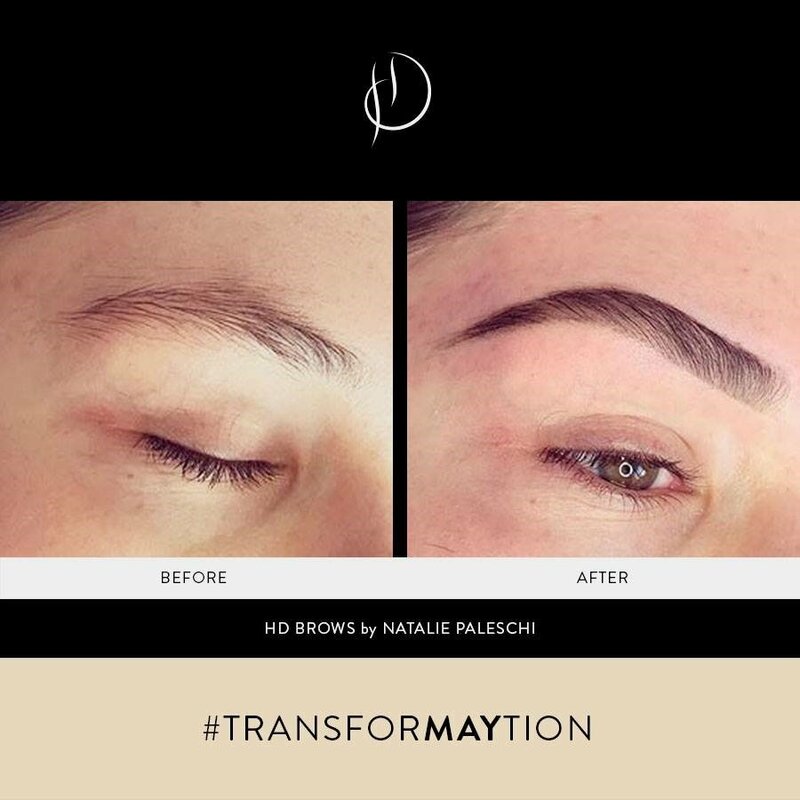 It doesn’t get much more transformative than this – from no definition to high definition after just one treatment, amazing work by Natalie Paleschi. If this doesn’t make you a HD Brows convert, then we don’t know what will. 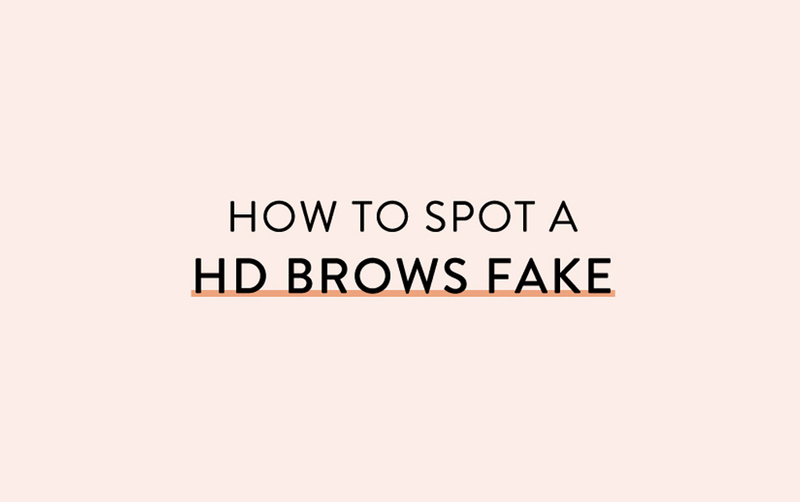 Like a lot of these clients, you too may feel like HD Brows will not work for you, but let’s face it, if their brows can be transformed then yours can too. Find your local Stylist here and book your appointment today. 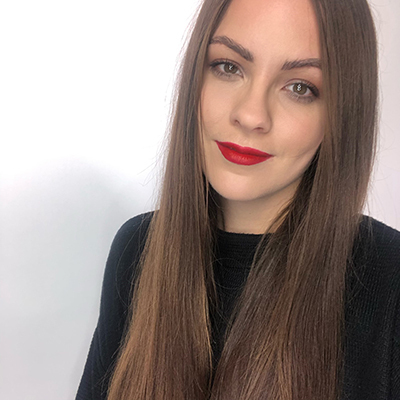 Led by our Legal & Compliance Manager Jennie Kindred, who works tirelessly to investigate reports, contact those who may be misusing the brand, and offer brand support to any of our Stylists who need help.